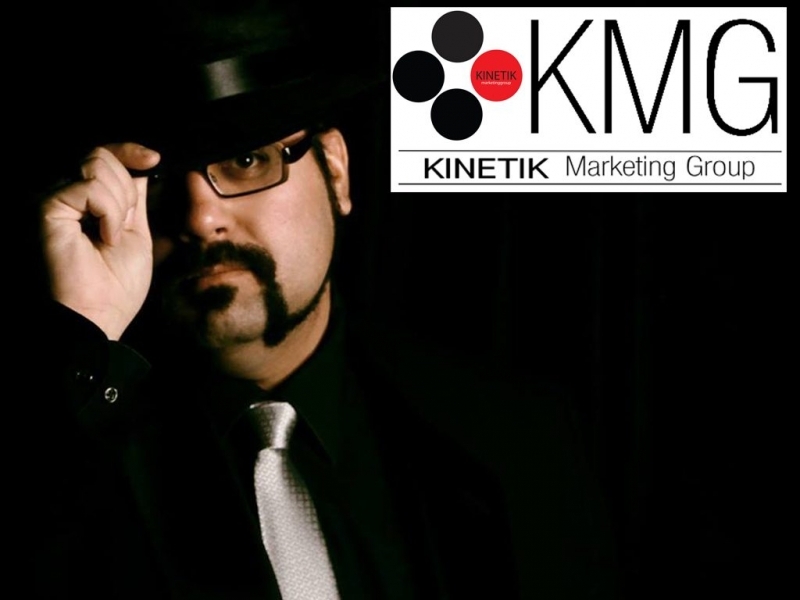 Kinetik Marketing Group is a hands-on, personal extension of your own marketing department or business. We get into your brand and work with you to get you to where you want to go. For over a decade Robert Beischer has worked in the retail sales training and print advertising worlds and has loved both. This is why he now does this for a living. It is this passion for marketing and learning that Kinetik Marketing brings to the table for your business. A boutique agency (like Kinetik Marketing Group) is a smaller creative agency - we focus primarily on the creative aspects of developing marketing and advertising materials and keep a limited client list so that we may offer a highly personalized service. We produce big agency quality work with a lower overhead because of our size. Great results, smaller team, lower prices. (You gotta love lower prices). Our clients work with us because they need to establish or grow market share, or to take market share from competitors. It doesn't matter if it is a logo, brochure, web site, direct mail, annual report, social media or advertising campaign, we make sure that your potential customer remembers it and recalls it as important. Kinetik Marketing Group can create a whole company image and look - your entire brand, in fact. 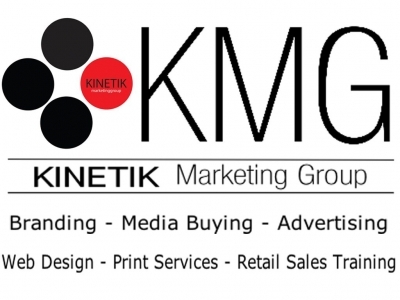 From the design of your company logo and tag line, to incorporating that image into your business card, web site, brochure, direct mail piece, online and offline advertising and more, Kinetik Marketing Group can help get your new business get underway. We can either carry on with your current creative direction - or we can breath new life into your into your efforts with fresh concepts, ideas, materials and services. Whether it's maintaining or enhancing your current image or revamping it, you can count on Kinetik Marketing Group to deliver what you need affordably.